Today I was photographing Toby at his home in Denton Manchester. Toby was 13 days old and a little star. 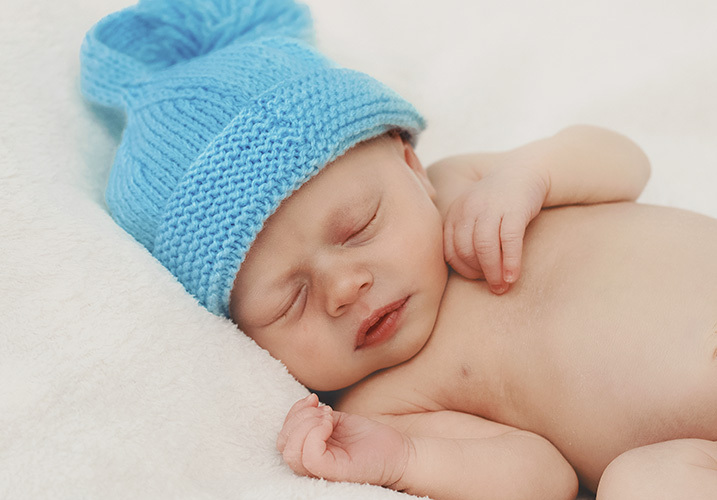 If you are looking for a newborn photographer in Manchester then please contact me. I cover all over Cheshire, Warrington and Merseyside. Christmas photography, Family Portraits, Christmas photos, Event photographer, Christmas photographer, Mini christmas photoshoot, Children’s christmas photoshoots, Christmas family photoshoot near me, Affordable christmas photographer, Family photoshoots near me, Family photographer near me. Family photography, prices, Liverpool children’s photographer, The Wirral photographer, Chester photoshoot, Cheshire family, Christmas photoshoot Liverpool, Christmas photographer Chester, Warrington christmas family photos. Maternity Photographer Warrington. Maternity Photography. 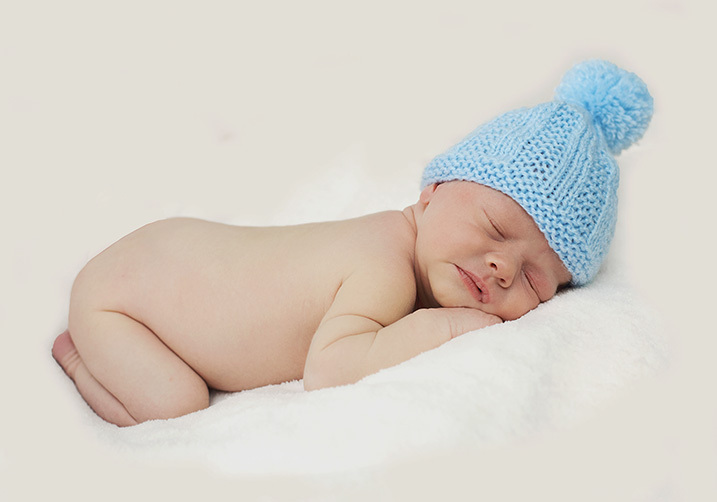 Newborn Photographer Manchester. Family photographer Manchester. Manchester Baby Photographer. Baby Photography Manchester.